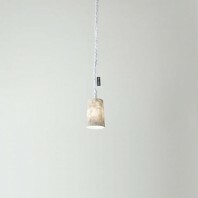 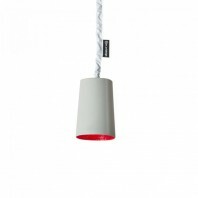 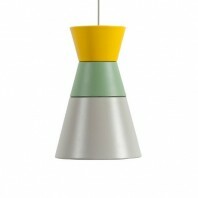 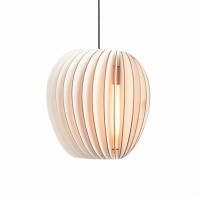 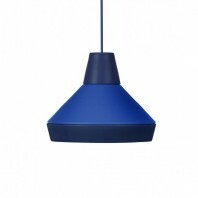 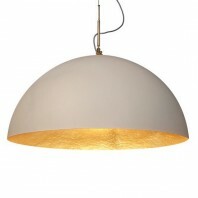 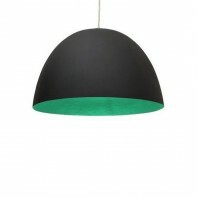 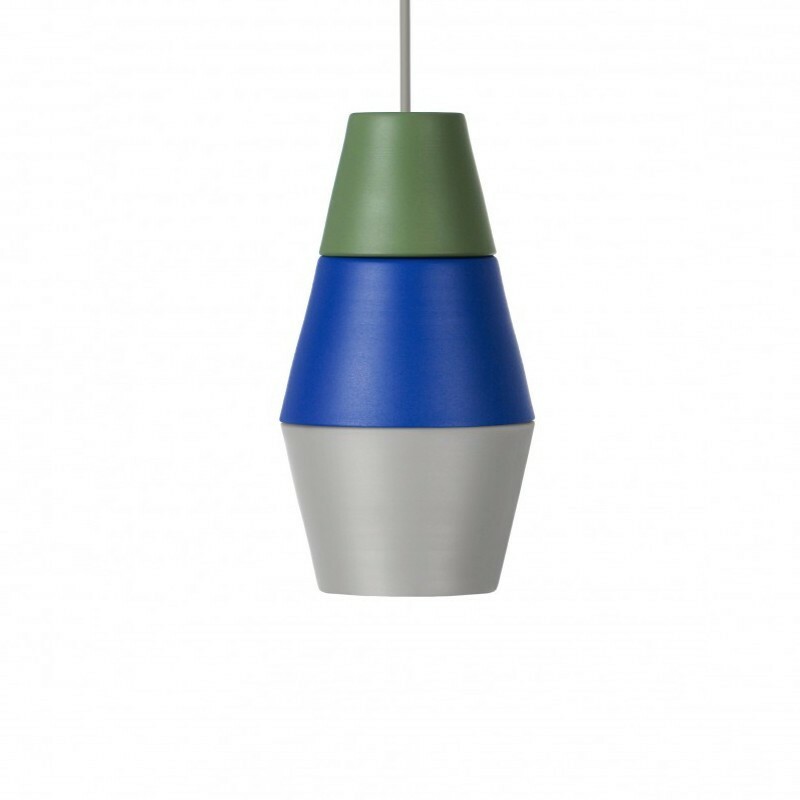 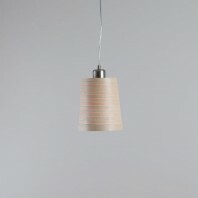 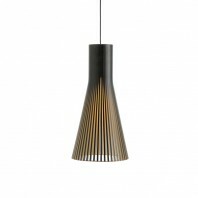 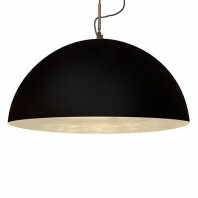 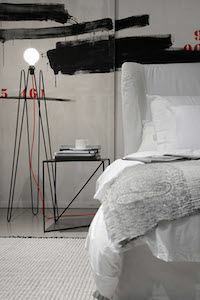 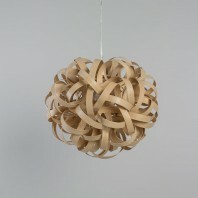 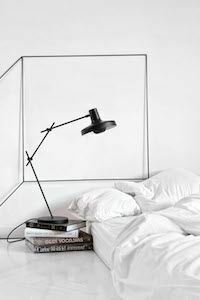 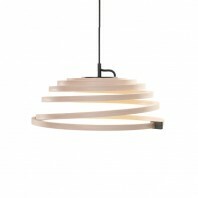 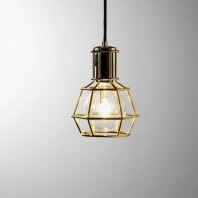 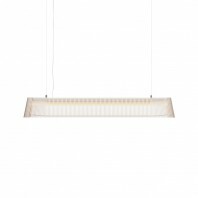 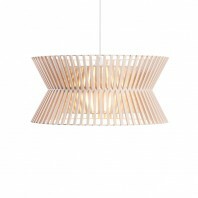 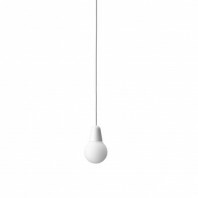 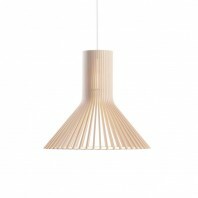 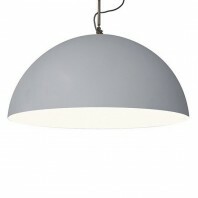 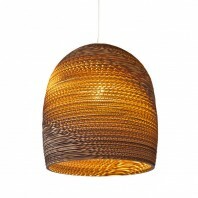 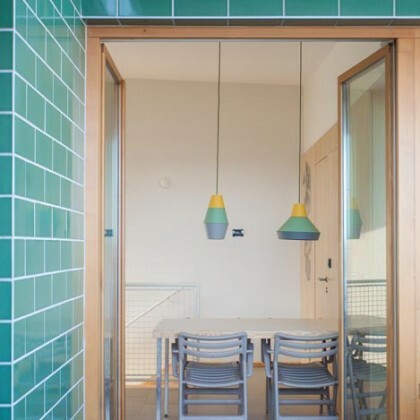 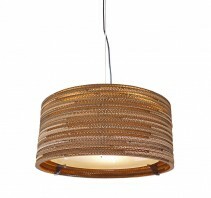 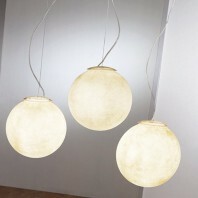 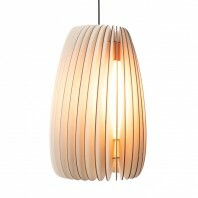 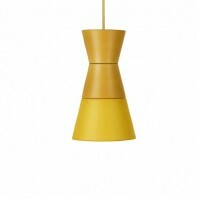 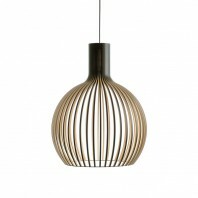 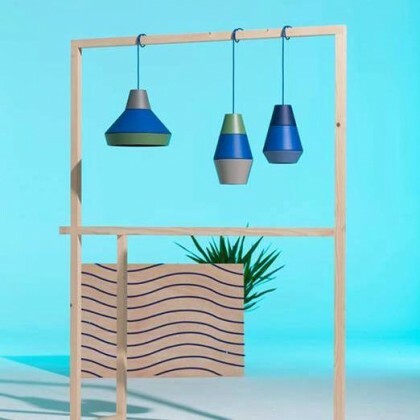 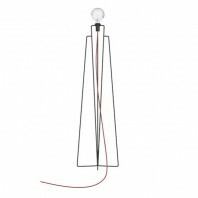 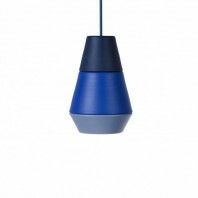 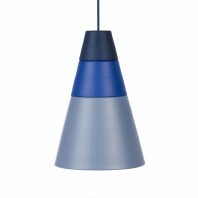 The Nighty Night pendant lamp by Grupa consists of several elements in various colors. 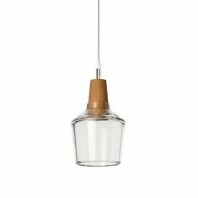 By combining the traditional production with contemporary design, the doors are opened to new possibilities and beautiful lamps. 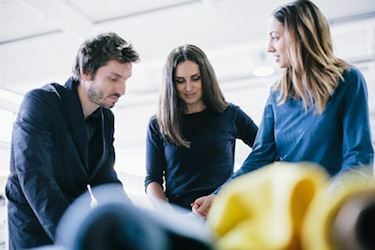 Control over every step of the design process is an ideal, one many designers struggle to achieve—but not Grupa Products. 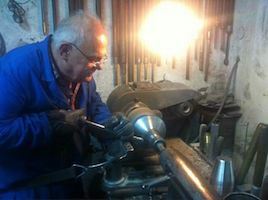 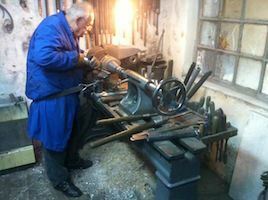 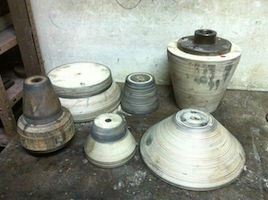 The Croatian trio formed their label to oversee the entire creation of their designs, from first sketch to final shipment. 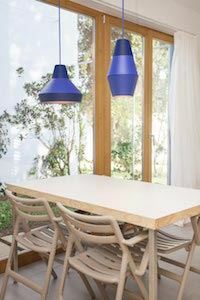 The label’s ILI-ILI, this (ili) or that (ili), pendant lamp collection consists of modules of hand-spun, powder-coated aluminium that can be assembled in different ways, according to your preference. 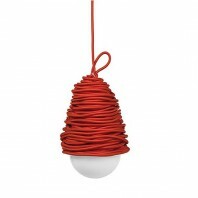 Handcrafted under designer supervision, the Nighty Night pendant lamp’s lively yet softened tones come with a matching rubber cable and plastic ceiling rose. 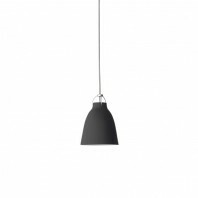 Hang it this (ili) way or that (ili) way, it’s at your command.